Of all the people nominated by Donald J. Trump to join the new president’s administration, the one that continues to puzzle me the most is his pick for secretary of housing and urban development. Ben Carson ran against Trump and 15 others for the Republican Party presidential nomination in 2016. He ended up in the campaign-trail ditch right along with the rest of them. Here are two elements that trouble me greatly. Trump said some amazingly harsh things about Dr. Carson, a noted pediatric neurosurgeon who retired from his medical practice to become a politician. 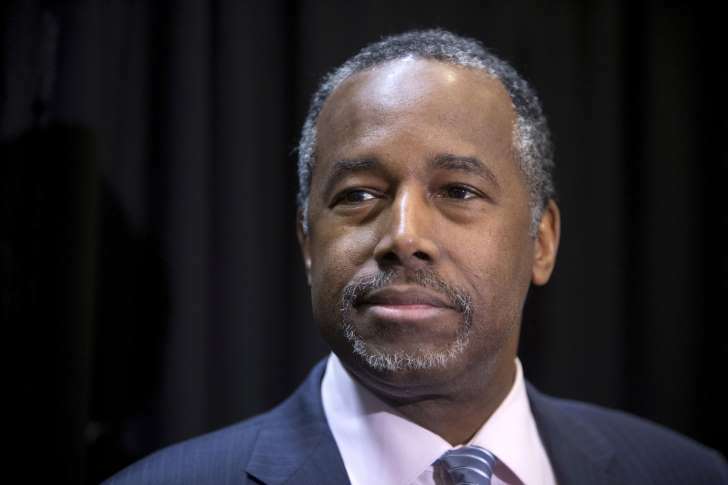 Carson returned the fire to the eventual GOP nominee. They went at each other with rhetorical brass knuckles. Second — and this came from Carson’s own mouth — was that he declared himself unqualified to lead a Cabinet agency. His spokesmen said managing a massive federal bureaucracy didn’t fit into his skill set. After the election, Carson in effect took himself out of the Trump administration mix for the most straightforward reason possible: He admitted to being unable to do the job. Trump picks him to run HUD! The nomination raised eyebrows all across the nation. Didn’t this fellow just say he couldn’t do the job? Didn’t the good doctor admit to being — essentially — unfit to become a Cabinet secretary? Now he’s going to lead an agency that, among other things, tends to the needs of poor Americans who need government-subsidized public housing. The brilliant doctor has no knowledge of how to oversee such a massive operation. Dr. Carson is a brilliant man. I do not intend to disparage his intelligence. But holy cow, man! His learning curve is going to be steep, as in monstrously steep. Is the doctor up to the task of learning how this agency works? I have to wonder.